How does an IB education prepare students for their careers? Three Diploma Programme (DP) graduates share their stories. 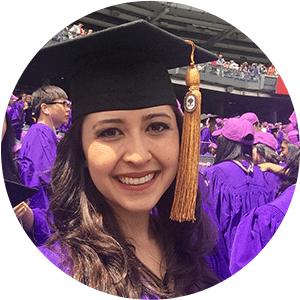 After completing the DP at Edron Academy, Mexico Andrea headed to New York University for the first step in her international relations career. 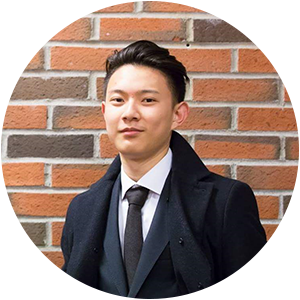 From the International School of Stavanger, Norway, Billy Chen took his passion for design to the architecture program at the University of Cambridge. 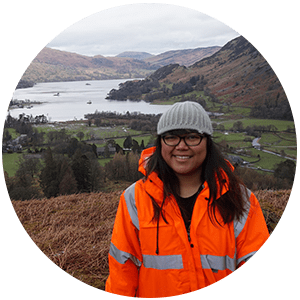 The breadth of the DP at Binus International School Simprug, Indonesia led Gita Ekaputri to excel in engineering at the University of Manchester. Join the IB alumni network and tell us your story by writing to alumni.relations@ibo.org.